Every once in a while you need a break from glowing vampires, horrifying werewolves, philosophies, sappy love stories and end of the world page turners. Every once in a while you need to forget that you are an adult now and read something funny which reminds you of your own childhood. Greg Heffley and his family are back again and Greg is trying to get up the courage to ask out a girl while trying to keep himself out of military school. I was surprised to find out that this book was not nearly as good as the first two Diary of a Wimpy Kid books. 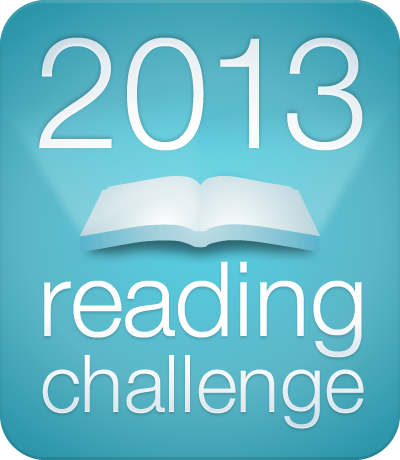 I did not enjoy as much as the other two because the humor that kept me hooked was almost completely gone. But its Greg whom we are talking about who is high on smart and low on luck somehow there is humor wherever he goes. My rating: 3 out of 5. I think the series kinda grow along with Greg. 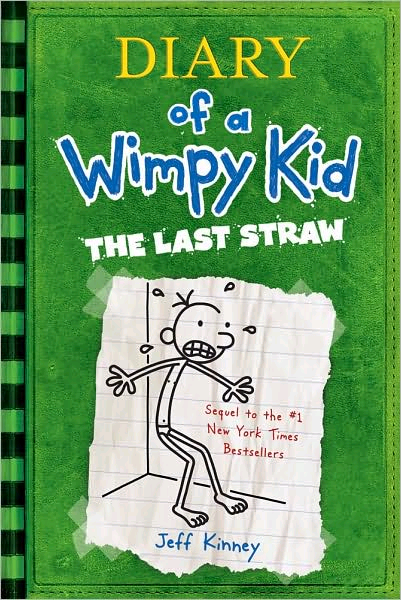 In this book Greg was bit matured than the last one focusing on getting a girlfriend. There are 9 books in this series. 8 already published and the 9th one is getting published this year.